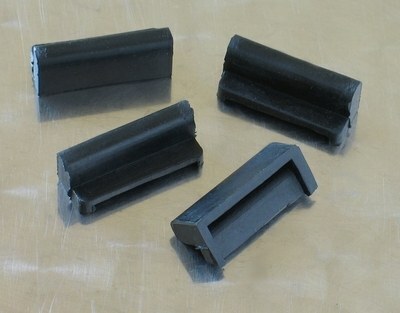 Set of 4 rubber side cover dampers. Quality pattern rubber side cover dampers for the Yamaha SR500 & SR400. Equivalent to Yamaha part 466-21717-00-00. Quoted price is for a set of 4 dampers.